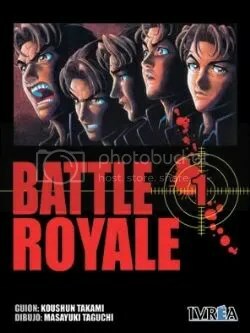 Probably one of the biggest reason to read this manga is to get a deeper understanding on the personalities and get some side story on the players in the Program. It does not lessen the maturity level of the series, though. 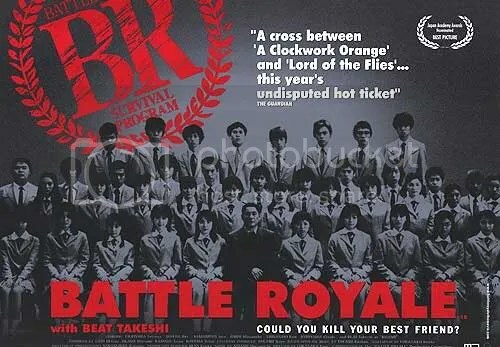 If you’re like me, who found the story of the movie too fast, read Battle Royale manga. Posted in Feature.Tagged manga, movie, review.